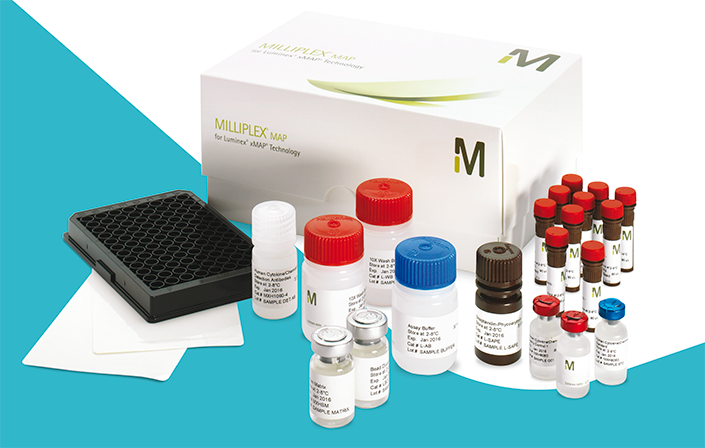 For over ten years, Merck have offered the benefits of MILLIPLEX® map multiplexed assay panels—containing all the components and reagents you need to detect multiple analytes simultaneously. The benefits of multiplex protein detection assays are endless, but navigating a protocol can be challenging. 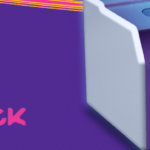 Merck are so confident in the benefits of MILLIPLEX® map kits that they’ve compiled this book of tips and tricks, straight from the experts, to eliminate any doubt in your ability to multiplex like a pro. Every year, thousands of your colleagues experience the benefits of MILLIPLEX® map kits, publishing in scientific journals around the world. 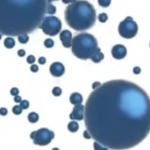 We hope this guide enhances the power of your research with multiplexing! 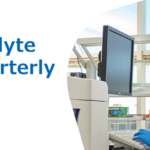 As your research uncovers the significant role of more and more biomarkers in both normal and disease states, you need a reliable partner for quality assays and consistent performance. Merck not only offer you the largest portfolio of biomarker assays—including ELISAs, RIAs and MILLIPLEX® MAP (multi-analyte profiling), their kits and reagents provide you with consistent, high-quality tools so that you can do your best work while saving time, labor and cost. In addition to the assay specifications listed in the protocol, Merck evaluate other performance criteria during our validation process: cross-reactivity, dilution linearity, kit stability and sample behavior (e.g. detectability and stability). Interested in a quote for Merck MILLIPLEX kits?